Center for Safe Alaskans offers a variety of initiatives that help all Alaskans lead safer lives, from our babies to our elders! Learn more about our initiatives below. Center for Safe Alaskans is a certified Child Passenger Safety fit station. You can learn more about child passenger safety or schedule an appointment to determine if your car seat is installed correctly by clicking the read more button below. We are committed to providing resources to teen drivers to empower them to make safe driving decisions. Learn more about our teen driving programs by clicking the read more button below. Safe Alaskans is involved in a variety of projects to promote safe walking and cycling throughout Anchorage and all of Alaska. We are dedicated to reducing injuries and deaths associated with walking and riding. Find out more about some of the initiatives we are involved in by clicking the read more button below. 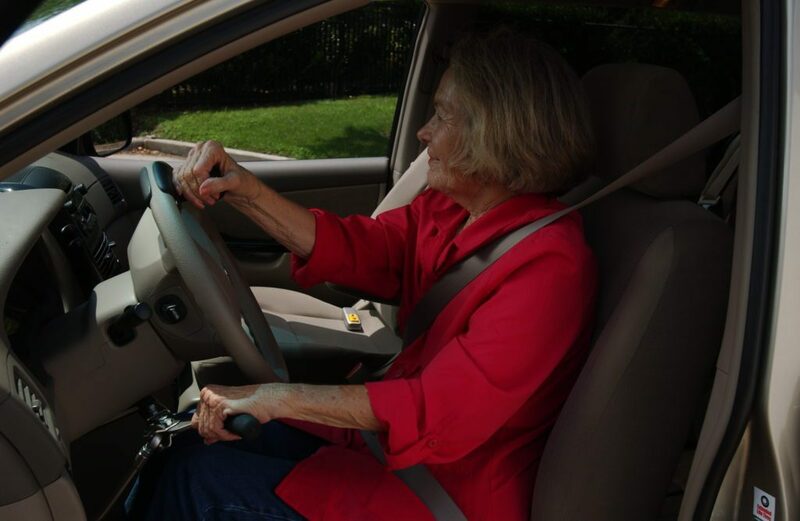 Center for Safe Alaskans helps to bring the CarFit program to Alaska, helping mature drivers to ensure they can continue to drive safely and independently. Learn more about this program or sign up for an appointment by clicking the read more button below.